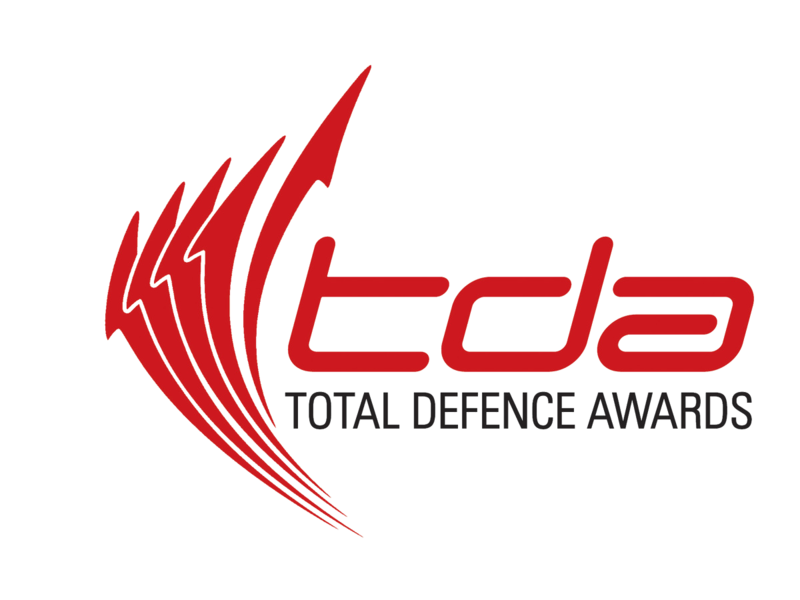 The award is the highest accolade conferred on organisations that have shown exemplary support for Total Defence. Recipients of the Minister for Defence Award are also inducted into the Minister for Defence Awards (MIDAs) League for a five-year term. 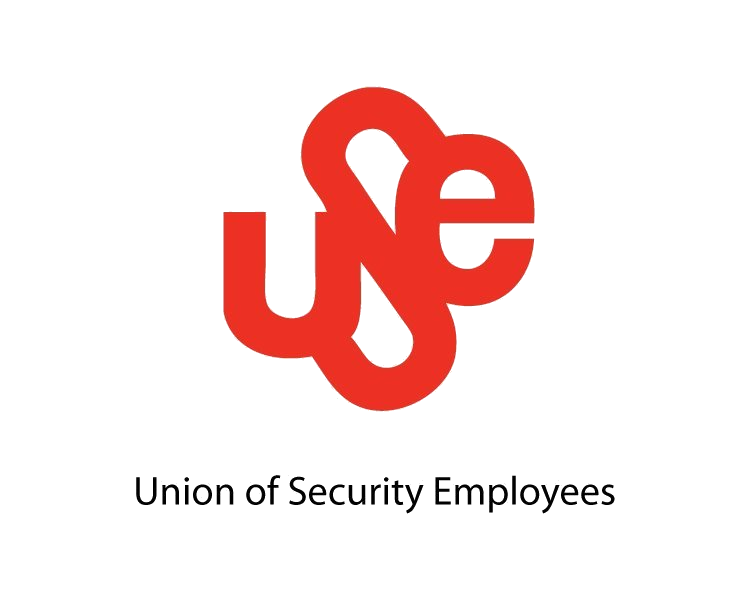 The League is structured as an alumnus and members serve as advocates for Total Defence. 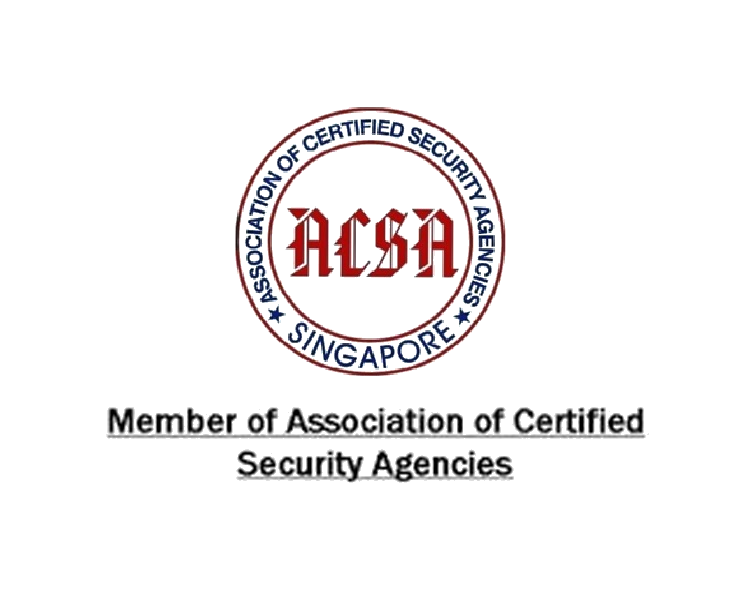 The MIDA’s League is a prestigious alumni group introduced in 2005 that seeks to award winners a stronger and more proactive role as supporters of Total Defence. 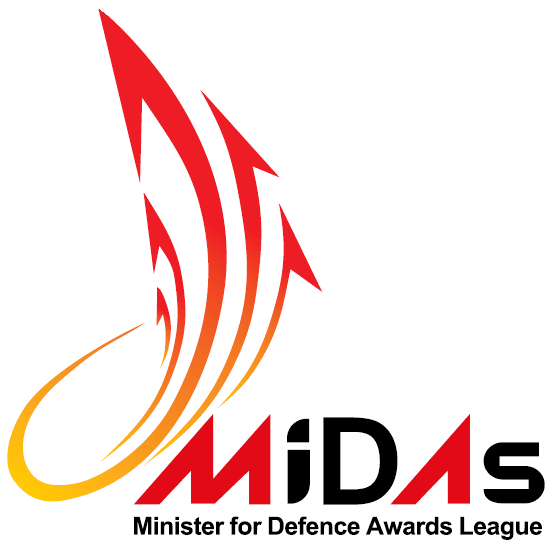 As a recipient of the Minister for Defence Award, we will be part of the MIDAs League for five-year tenure, serving as advocates of national defence for other employers to emulate. 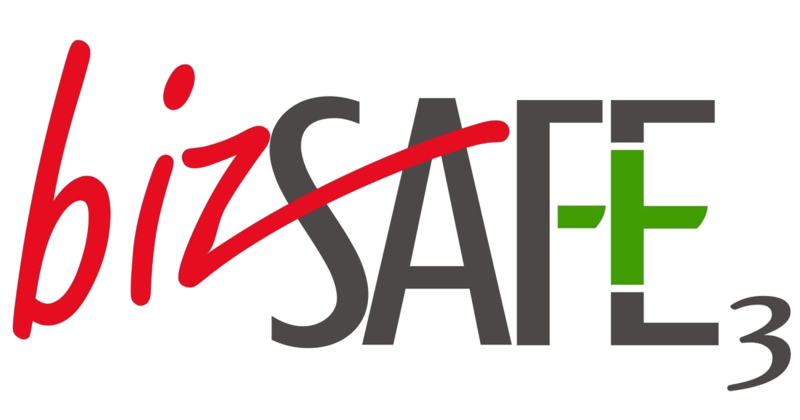 The BizSAFE certificate recognises that we have fulfilled the requirements to attain bizSAFE Level 3, and is a testament for our commitment to safety and excellence in WSH management systems.